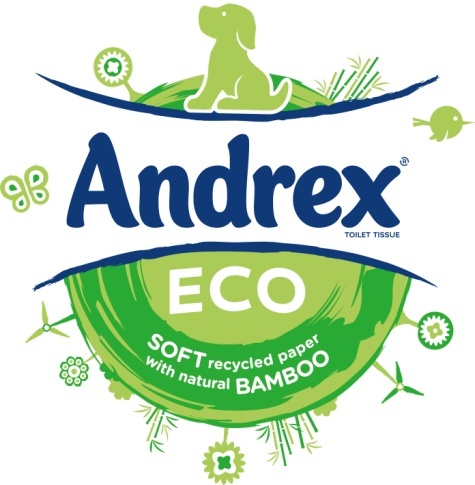 So I've come to the end of my Andrex Eco Week challenge...How did I get on?!! I have to say, it was much easier than I expected! The changes seemed very small and hardly took any getting used to at all - the presence of the green bin in my bathroom was definitely convenient and I found that I was far less tempted to do silly things like flush make up wipes etc! The shower timer was very handy, the Andrex Eco toilet paper was actually really nice to use and given that its really no more expensive than any other toilet paper I will certainly make the switch to use this in the future! I used the canvas bag all week so declined many plastic carrier bags, and I really enjoyed wearing the bamboo socks - extremely comfortable and kept me warm in bed stopping me from putting the heating on!! The Water Hippo was also very easy to install and use - and once it was in, I barely even noticed it was there. I will certainly be keeping up with these small changes and looking for other possible eco-friendly changes I can make. Did you take part in the Eco Week challenge? How did you get on? I'd not heard of this before! But well done on making some changes :) It's definitely something we should be trying!